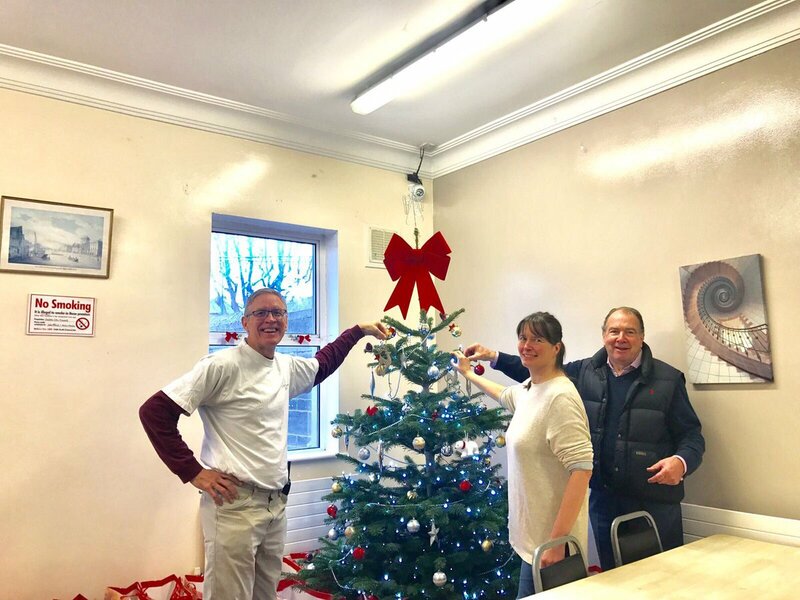 This year’s annual service day was held at Maple House on the North Circular Road. This day is a really wonderful opportunity for IUSA members and friends to work with the local organizations to give back to the local community in a meaningful way. Thanks to everyone involved! great work was done and a wonderful spirit created with the help of our friends at the US Embassy, The Clinton Institute in UCD, Localise, Fulbright, The Simon Community, and a really special thanks to the residents and staff at the Maple House who kindly opened their doors and facilitated our service day.